Are you a retailer sticking to the old books of retailing? Would you ever like to watch your business rivals taking away your clients? Do you think that you can retain your clients with sluggish point of sale? Just give it a try. I’m dead sure that your sales would slide down within short span. Have you noticed the malls of today? You can catch the modern layout of retail business there. The premise fully loaded with the sale-n-purchase consistent hardware and software is the point of sale (POS or ePOS). 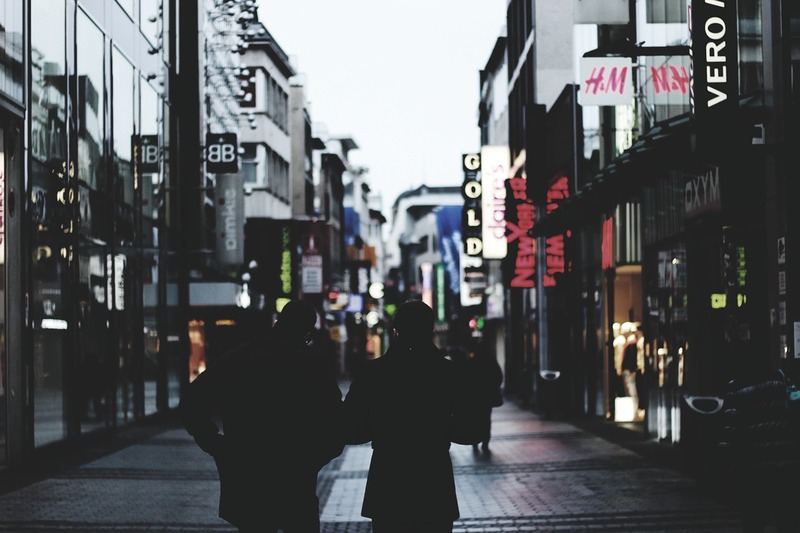 Limited time and exhausted resources have fastened the hands of retailers. But the innovative techniques have simplified retailing. Thereby, they can cut on time and add on efficiency. This innovation has a revolutionary name called POS. Let’s catch a deeper inside of its methodology. As foretold, POS system is an ideal mash up of software and hardware. The connected hardware devices, like barcode scanner, receipt printer and PDQ machines or chip-n-pin devices, are known as peripherals. These peripherals have inter-connectivity to the central terminal through cables or wi-fi. Today’s POS solutions are end-to-end digital landscape whereby the retailer can walk in the air while providing automated & tailor-made solutions to customers & his staff. As it is cloud-based, he can store wide range of sale-n-purchase data for reporting and analysis. The revolutionary point-of-sale solutions have helped to say goodbye to boring, and handheld transaction methods. Its widespread use is an evidence of its viability and popularity. The overwhelming retailing pillars on effective marketing, outreach, inventory and employees management. Any naïve can hit bull’s eye while accomplishing these goals via ePOS. It’s so because automation is its powerhouse and cloud service is its savior. Success kisses when the business decisions prove ideally consistent to anticipation. This system has proven it right. The raw data gets stockpiled in the cloud or even in its own memory. Thereby, each customer’s purchase history emerges as a raw data. This crude is processed to derive exclusive expansion plans & feasible marketability. Would you ever to comb through unnecessary bulky data? It’s really a pain point that the market researchers have to filter out viable information from big data’. But this system calls on only the useful data consistent to the query. Thereby, the retailers can grab efficiency to fire up sales as well as productivity to meet potential challenges, like future need of employees or products. As the data is aligned to retailing and customers, it evokes a crystal clear picture of what is earned, how much is profit and loss. As its data is stored in the cloud, you need not worry about the security and uncertain vulnerability. Unlike server, it does not need frequent maintenance. So, the retailer can take a sigh of relief by employing it. It’s a comfy deal to catch on POS system’s data because you have the control key in your mobile phone or laptop to access the report from your car, beach, flight or anywhere. As it has no link-up with server, you would not burn holes in your pocket for employing a server. It’s pretty cheaper than old account books. Pay trivial amount to enable this service. What to remember while selecting POS system? Does the dealer provide flexible pricing? Are you open to the contractual based POS solutions? Is there any hidden fee in the contract? Is your POS vulnerable to third party? Does anyone else have access to your transactional data? Will the system meet your need & have expandability? Is the hardware worthy to proprietary that you can change noticing a little bit of friction or obsolete device? Does it have long downtime? Does it serve tailored report and analysis? Is it possible to manage by self?